Ruipro Hybrid HDMI cables combine Fibre Optic cores for full bandwidth UHD Video and multi-channel Audio with Copper bundles for less bandwidth hungry EDID, HDCP and ARC audio. 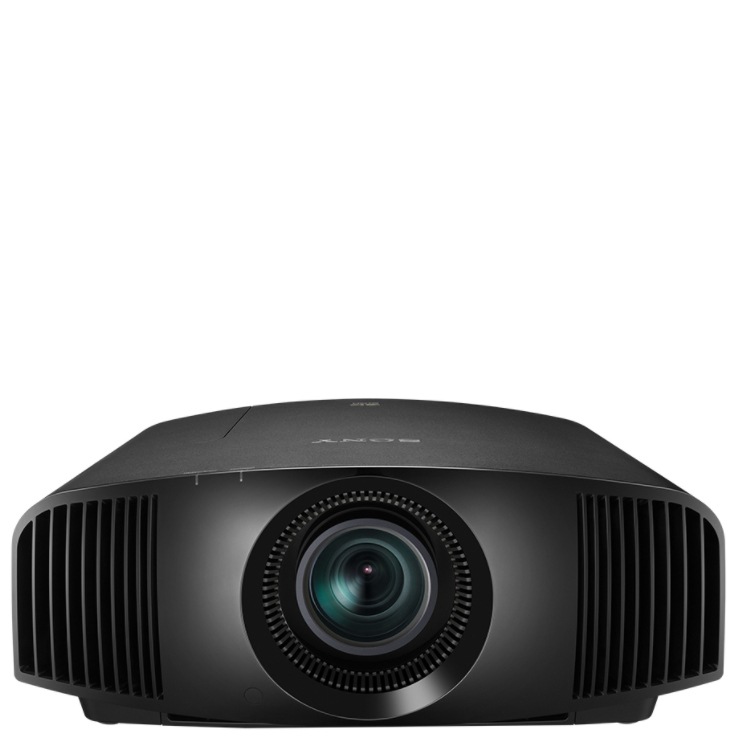 Sharp picture and vibrant colour is assured up to 160′ with HDMI specification support including 4K@60Hz full bandwidth 4:4:4 UHD resolution. 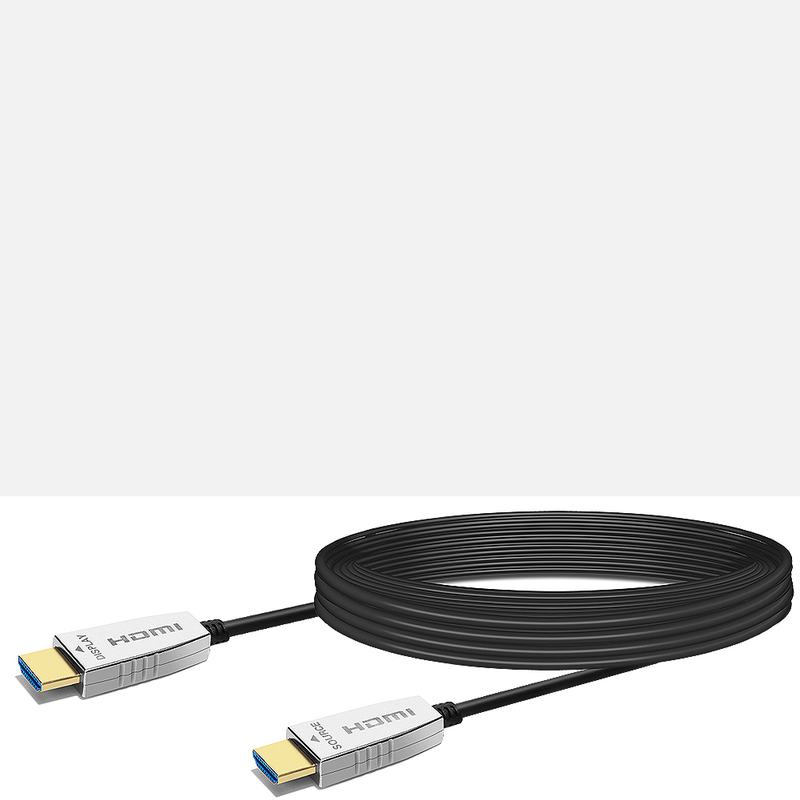 The slim Ruipro Hybrid Fibre Optic HDMI cable draws power from your Source and Display device – eliminating the requirement for external USB power. Ruipro Fiber optics provides the speed and bandwidth needed for the best picture quality for UHD video at lengths up to 160 feet – no extenders, baluns, amplifiers or external power supplies are required. Up to 70m Maximum Length with 4K60P. Minimimal 18mm (0.71 inch) plugs for installation in conduit pipe. 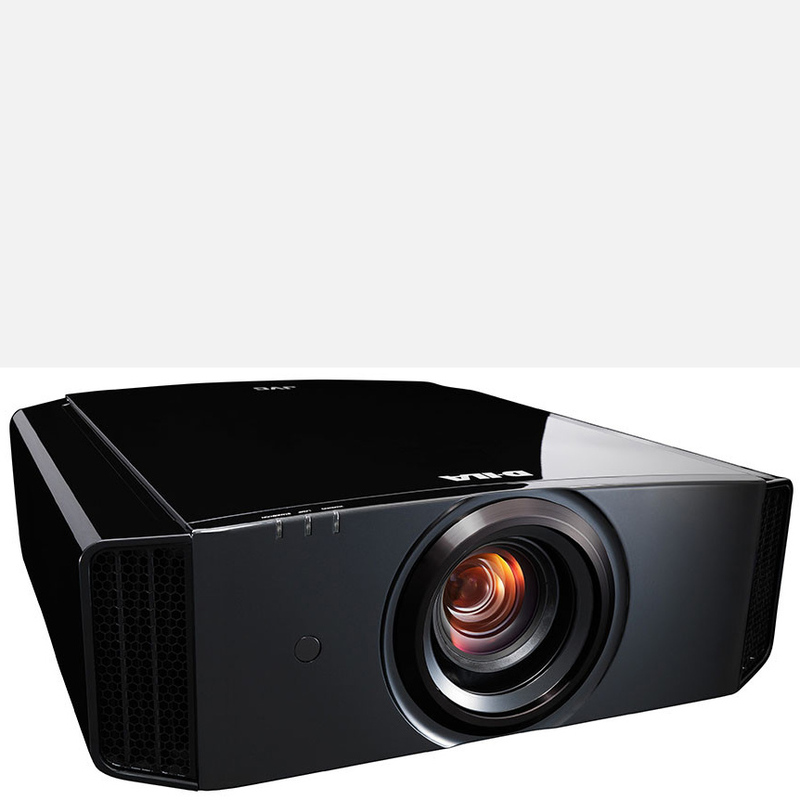 Support HDR, 3D, ARC, HDCP. Support the most accurate UHD broadcast made of 10bit color depth transmission. Self-detecting function for EDID information. Delivering crystal clear digital images instantly. Supports computer resolutions to 1080P and 4K2K (60P) subsampling 4:4:4/4:2:2/4:2:0. 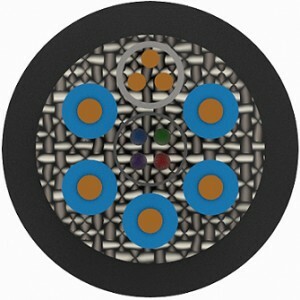 Hybrid optical cable with fibre and copper wire.